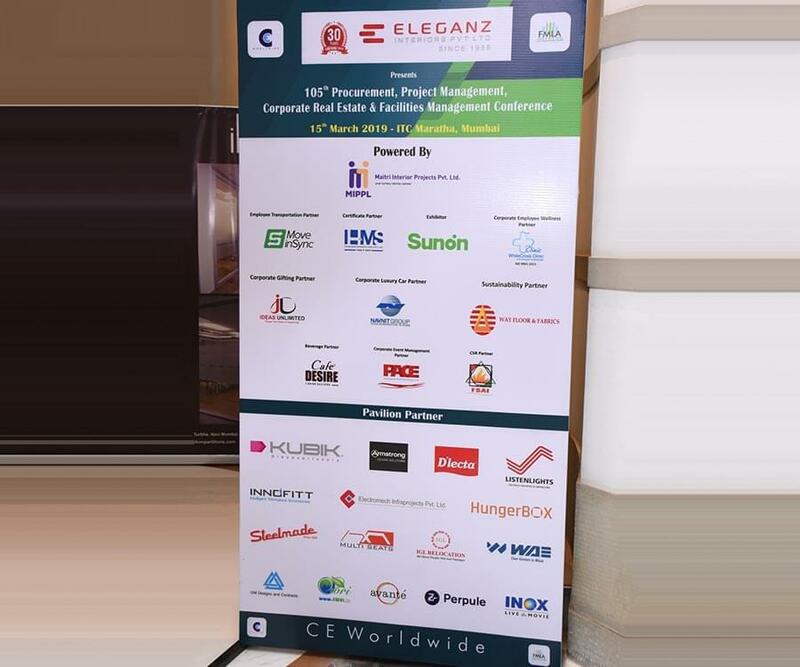 WAE Corp is an established player in integrated water resource management and fast emerging as a key player providing full spectrum of environmental services and is all set to play a global leadership role in solving complex environmental challenges for clients all over the world by developing and providing sustainable solutions and converting the challenges into a competitive advantage. 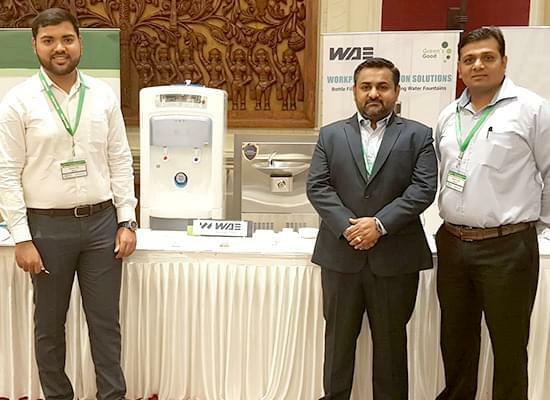 We manufacture most cost-effective solutions for instant pure water treatment – and provide a viable Green alternative to expensive Bottled Water to Corporate, Industries, Institutions etc., based on advanced purification technologies which includes 3rd generation extra low energy -Reverse Osmosis process along with advance supporting filtration and point of use sanitization processes. Bottled water not only leads to plastic pollution but also results in water mining. To set up a big plant near a water abundant area, bottled water companies need to extract groundwater from a source at a rate more than the replenishment rate leading to persistent decline in the groundwater levels. The groundwater is taken out, bottled, and then shipped all over the country or world and this water never goes back. When the water table depletes beyond a critical limit, bottling companies just move from that area leaving a grave water scarcity. Groundwater depletion impacts everyone and everything in the area who uses water: farmers, businesses, animals, ecosystems, tourism, and the regular guy getting his water from a well. Millions of gallons of water out of the ground leaves the water table depleted uniformly and not just in that area because water table is connected across the landmass. Bottling Plants generate water scarcity and impact ecological balance. 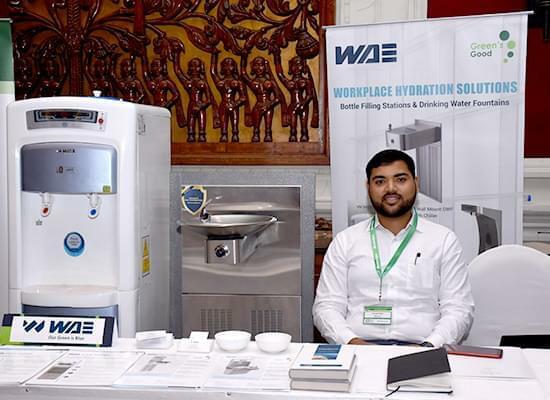 WAE Drinking Water Stations, Bottle Filling Stations and Drinking Water Fountains enable corporates to say no to bottled water. With 4 stage purification system and UV guard WAE products guarantee 99.99 % pure water with consistent quality as well as consistent supply. They help increase the annual profits by saving up to 70 %. Earn depreciation and bring down the utility costs. Drinking water stations also reduce Carbon Footprints up to 65 % by cutting down CO2 emissions. Apart from reducing the carbon footprints, we also enable corporates to conserve water to a considerable amount which not only is a makes a better financial sense to them but also increases their contribution to sustainability and water-secure future.